Third symphony op. 52 (1907) Op. 52 Symphony no. 3 in C major: 1. Allegro moderato, 2. Andantino con moto, quasi allegretto, 3. 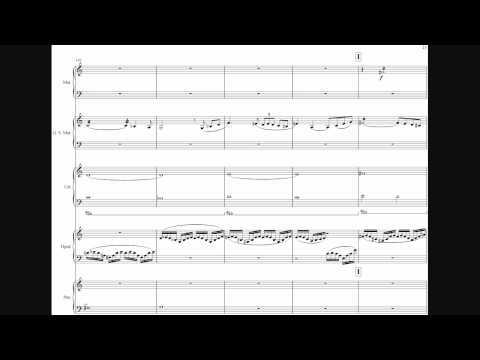 Moderato - Allegro ma non tanto. The Danish National Symphony Orchestra Leif Segerstam, conductor. Completed in 1907; first performance in Helsinki, 25th September 1907 (Orchestra of Helsinki Philharmonic Society under Jean Sibelius). Sibelius's third symphony has been regarded as more classical than his previous works. The scholar Gerald Abraham has argued that the first movement bears strong comparison with the first movements of Haydn's and Mozart's symphonies. Against this background, it seems all the more remarkable that the history of its composition has turned out to be quite complicated. 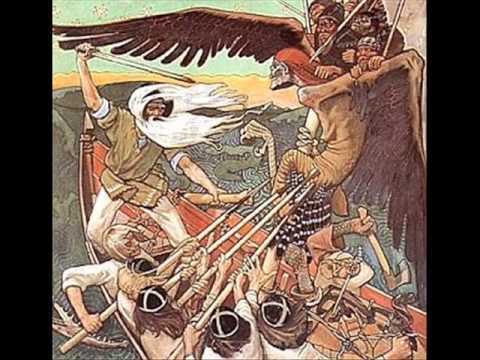 Influences from Finnish folk music are discernible in the very first chords of the symphony. There were also some programmatic notions behind it. In Paris in January 1906, after a period of lively celebrations, Sibelius played three themes to the painter Oscar Parviainen. These were: Funeral March, A Prayer to God and A Great Feast. The scholar Markku Hartikainen has shown that these themes were probably connected with Jalmari Finne's libretto for the oratorio Marjatta, which Sibelius did not manage to compose despite several attempts. 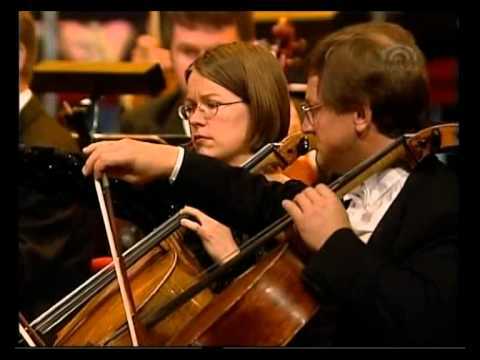 However, the Prayer to God theme ended up as a hymn theme within the finale of the third symphony -- and it also appeared on the wall at Ainola, for the theme inspired Oscar Parviainen to produce a painting for Sibelius. 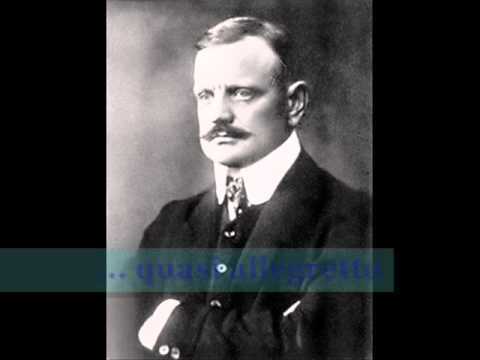 In 1906 Sibelius completed the orchestral poem Pohjola's Daughter. The sketches for the work contain material which ended up in the third symphony. 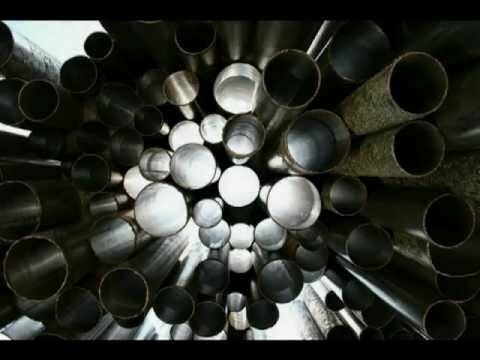 Thus, it seems that the symphony, which in itself was heard as a non-programmatic work, received - as is often the case with Sibelius - its initial stimulus from various programmatic ideas; these lost their programmatic meaning during the process of composition as the material was reworked in purely musical terms. 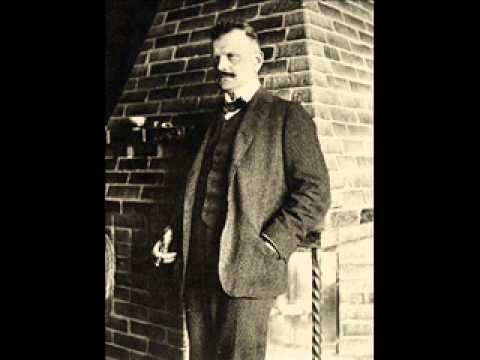 Sibelius conducted the first public performance on 25th September 1907. The reviews were mixed: Karl Flodin praised the work, but the Helsingin Sanomat reviewer claimed that the direct impact of the work was weaker than that of the first symphony. Stylistically, Sibelius was now approaching notions of Neoclassical music in ways that his friend Ferruccio Busoni would write about a short time later. Sibelius's third symphony is more condensed than its predecessors. Now there are three movements instead of four, since the scherzo and the finale are combined more organically than in the second symphony. Romanticism is replaced by functionalism, and the orchestration is lighter than before, with no tuba or harp. In his old age Sibelius was of the opinion that the third symphony need not be performed with an orchestra of more than fifty players. From time to time the rhythm becomes as important as the melodic material. In this way Sibelius anticipated the rhythmic innovations of Stravinsky's Rite of Spring. The symphony begins with a pithy main motif in the cellos and the basses. 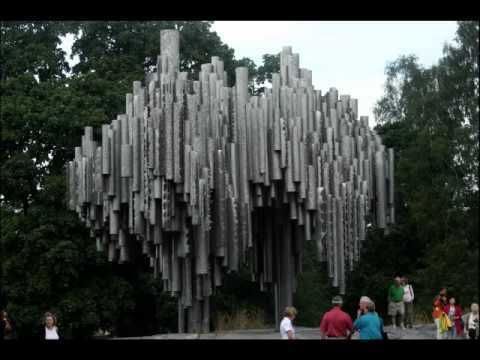 As no underpinning harmony is heard, the melody, apparently in C major, can also be regarded as a reminiscence of the Kalevala melody which Sibelius wrote down during his journey in 1892, when he set out to collect traditional poems and songs.